The Original Boat Noodle at Changi City Point is a new restaurant everyone needs to know about. 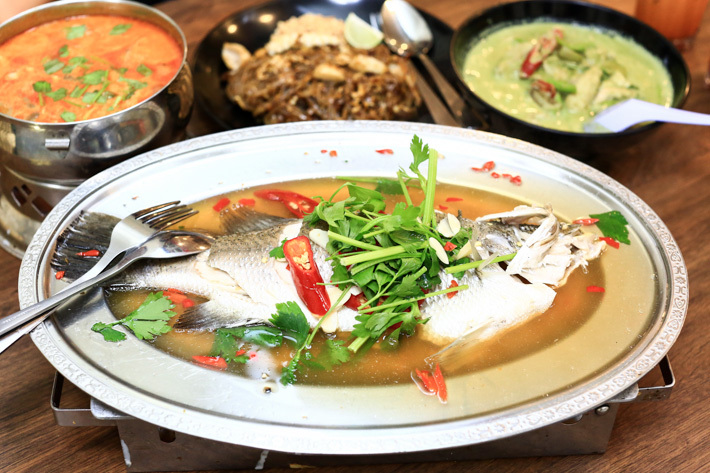 As with most Thai dishes, their food features a punchy marriage of herbs, spices and aromatics, as well as the iconic 4 tastes—sweet, salty, spicy and sour—resulting in a plethora of dishes encompassing complex flavours reminiscent of the hearty street foods of Bangkok. 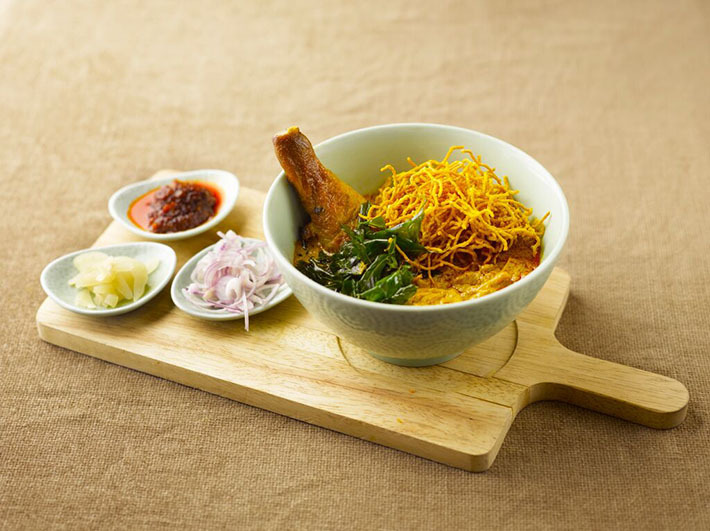 Starting out humbly along the back alleys of Bangkok, the restaurant, as well as its menu, has grown exponentially since its first outlet opened in Malaysia in 2014 and with it, fuelled many people’s interest toward the dish as well as Thai street fare in general. 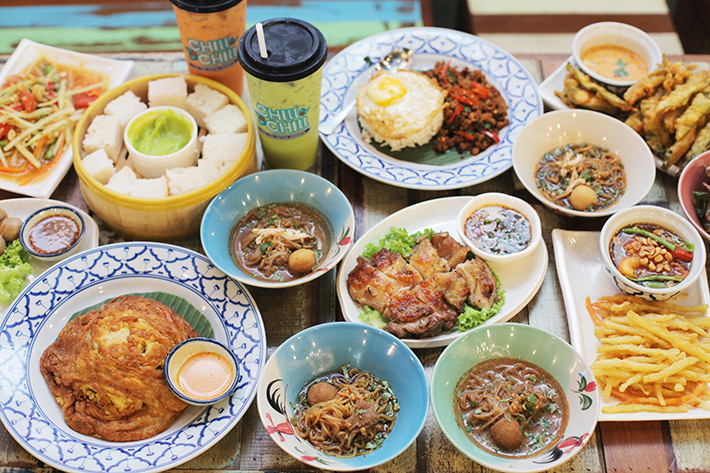 Their boat noodle selection is limited to two classic flavours but, make no mistake that by the end of your meal, you’ll probably be shocked by the number of bowls you have towering over your table. 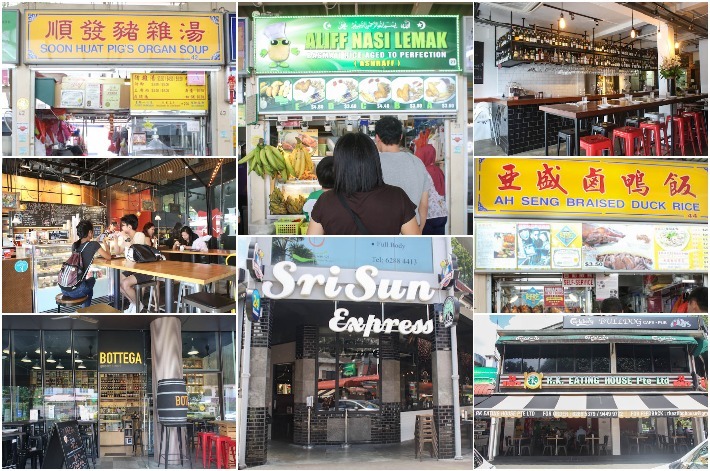 As one of the oldest neighbourhoods in Singapore, Serangoon Gardens is a private residential area brimming with all sorts of F&B establishments—ranging from hawker centres to hipster cafes and fine restaurants. 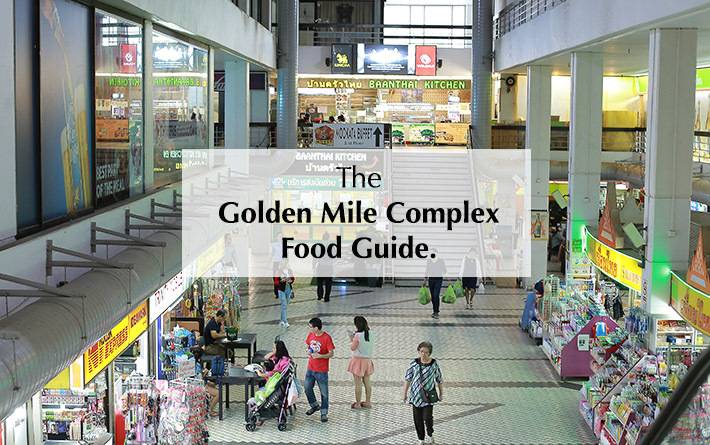 Ask any local about the must-tries in Serangoon Gardens and no doubt many will point you to Chomp Chomp Food Centre. However, those who residinnd the area would know that there is more to the dining scene at Serangoon Gardens than just that. Thai Tantric at Orchard Towers is our all-time favourite Thai eatery in Singapore. There, we’ve said it. Thai Tantric is not the most fancy restaurant, nor is it a place where we would recommend for a date night. But what makes this no-frills eatery a place you can return to regularly is its authentic Thai food at super reasonable prices. And that is precisely why it remains popular all these years. Good news to all regulars of ThaiExpress – The Orange Member Card is finally making an official comeback! From cash rebates, birthday benefits to dining vouchers, ThaiExpress’ Orange Member Card is one card that all frequent diners should possess. Being the world’s largest chain of modern Thai restaurants with a current territory of 25 ThaiExpress, Kaffir & Lime and Basil outlets across Singapore, ThaiExpress – the award-winning household brand – is celebrating its 13th birthday and they are giving away luxurious holiday packages to Chiang Rai, Chiang Mai Bangkok to show their appreciation to patrons. And three Orange Member Card holders (who activate their cards by 14 December) will be selected at random and you could be the lucky one. But wow, thirteen years of yummy food it has been! 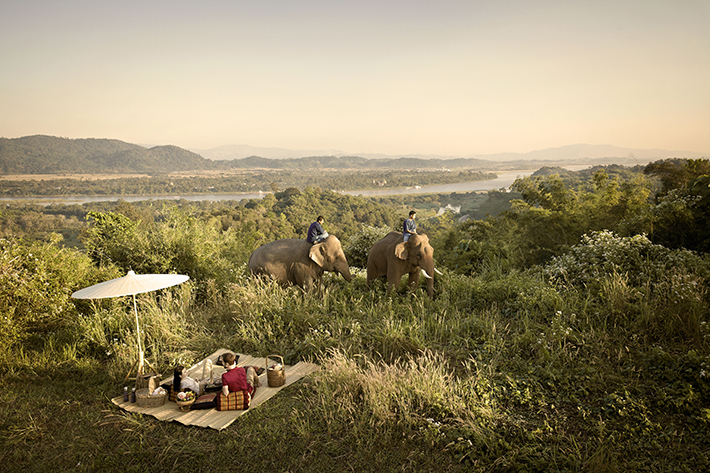 Yet another reason to sign up for the ThaiExpress’ Orange Member Card; you might just walk away with unbelievably amazing travel prizes such as return business class tickets on Thai Airways for two pax and an all-inclusive trip to Anantara Golden Triangle Elephant Camp & Resort Chiang Rai. Here are the perks of The Orange Member Card, and a toast to many more thirteen years of Soft-shelled Crab Curry Rice and Tomyum Glass Noodles with ThaiExpress! Step into a myriad of aromatic smells and a cornucopia of flavours with Bar Bar Black Sheep, a multi-concept bar and restaurant along Tanjong Katong Road. Set in a coffee shop-like setting with a casual dining vibe, Bar Bar Black Sheep is the perfect place to watch your favourite sports and enjoy cheap beers and food, with no GST and service charge. And did we mention that weekday set lunches are available at S$11 Nett? 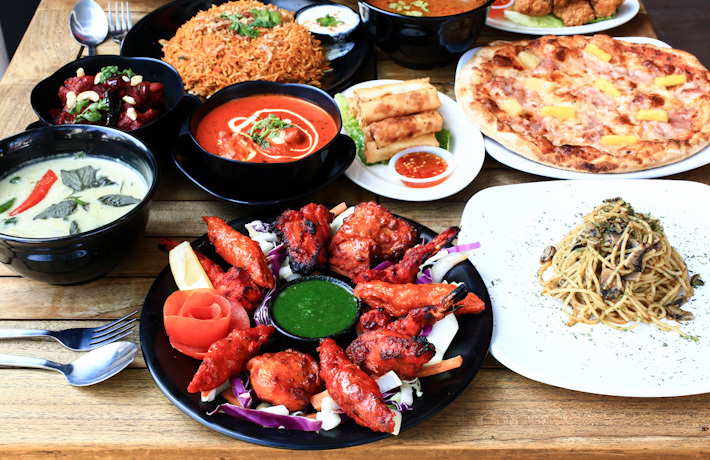 Moreover, you need not worry if your buddies are indecisive about what food to eat that day as you can have a variety of dishes from three different cuisine types – Thai, North Indian and Italian food! If you have a hankering for pizza but your friend insists on Phad Thai, settle your disagreement with a trip down to Bar Bar Black Sheep, conveniently located along Tanjong Katong Road. Here are 10 dishes from Bar Bar Black Sheep at Tanjong Katong you must try! 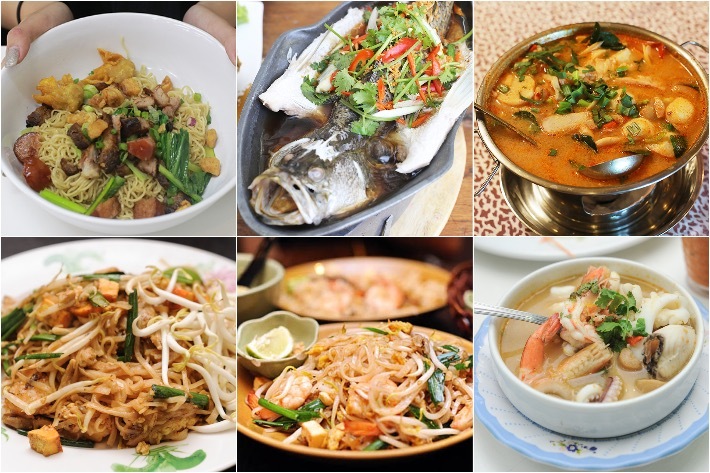 We are excited to be sharing ThaiExpress’ new dishes. 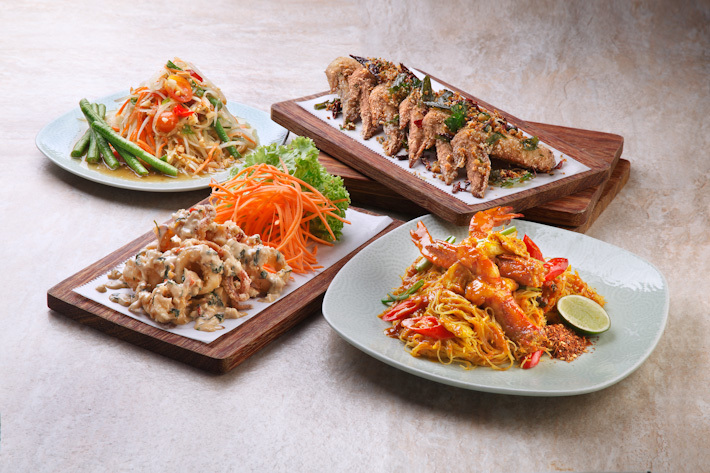 To celebrate the annual Songkran – otherwise known as Thailand’s water festival – ThaiExpress will be launching a Songkran menu (available from 9 Mar to 19 Apr 2015) which features four tantalising dishes, and that’s not all. To kickstart the celebration and to get you more excited, in the month of March, you get to dine and receive free mini water pistols, and a lucky pair will win a trip to Bangkok and Koh Samui – with a pair of return Business Class tickets - to experience the Songkran festival itself, and to celebrate the Thai New Year with the locals.